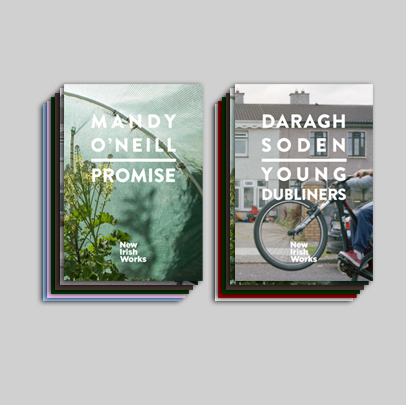 Young Dubliners, 2014 to date. Tales from Beneath the Arches, 2015. Cottages of Quigley’s Point, 2013/14. Tomorrow is Sunday, 2013 to date. The Thousand Year Old Boy, 2015. Calendar of presentations at The Library Project, Dublin, Ireland.